Your skin protects you from the outside world, but it needs a bit of help to protect you from UVA and UVB rays. Ultraviolet light (UV light) is radiation from the sun and is invisible to the human eye. UV light can penetrate deep into our skin and is responsible for sunburn, the formation of free radicals that damage our skin, and for increasing the risk of skin cancer. Sunscreen protects your skin against damage caused by exposure to UV rays by means of UVA and UVB filters that absorb and reflect harmful UV light. When you apply sunscreen, the UV filters form a thin, protective barrier on the surface of your skin and essentially absorb the harmful UV radiation before it penetrates and damages your skin. UVA filters protect the skin from UVA rays, which make up 95 percent of the UV light reaching the Earth's surface. UVA rays also penetrate deep into the skin are known to be instrumental in speeding up the skin aging process. Similarly, UVB filters protect the skin from UVB light, which is the main cause of sunburn and the development of skin cancer. It only penetrates the outer layers of the skin, but is no less dangerous than UVA light. Because both UVA and UVB rays are harmful, you need protection from both kinds of rays. To make sure you're getting effective UVA as well as UVB coverage, look for a sunscreen that protects you from both. UV levels are highest during the middle of the day and vary in strength depending on the season and your location. For the safety of your skin, check the Australian Bureau of Meteorology’s daily forecast for sun protection times in your area before you go outside. 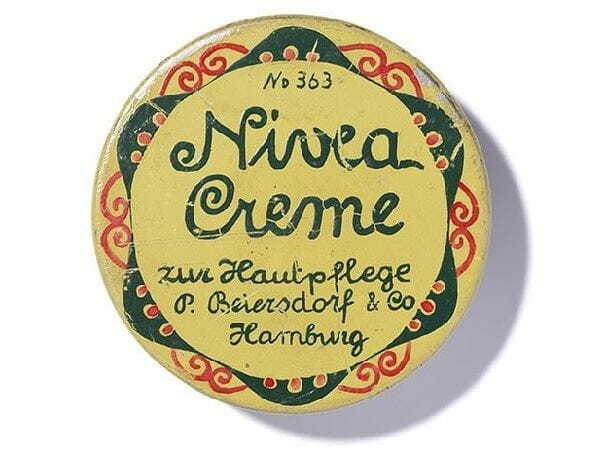 NIVEA’s scientific research team were the first to produce a sunscreen with UV filters, in 1933, and we have been innovating ever since. Every product in the NIVEA SUN range today contains UVA and UVB filters. NIVEA’s SUN Protect & Light Feel Sunscreen Lotion moisturising, non-greasy formula provides you with SPF 30 protection against sun damage and premature ageing from UVA and UVB rays. It is instantly absorbed into the skin, leaving you protected and in complete comfort.